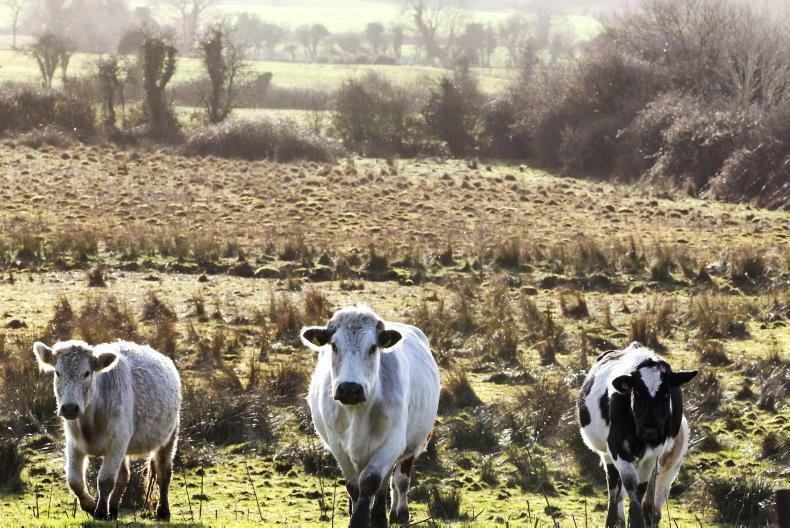 This week Adam Woods takes a look at the figures around the Tullamore Farm dairy beef enterprise and counts the costs of Storm Emma and the drought conditions during summer 2018. Adam Woods takes a look at breeding 2019, worm control and doing a silage budget. 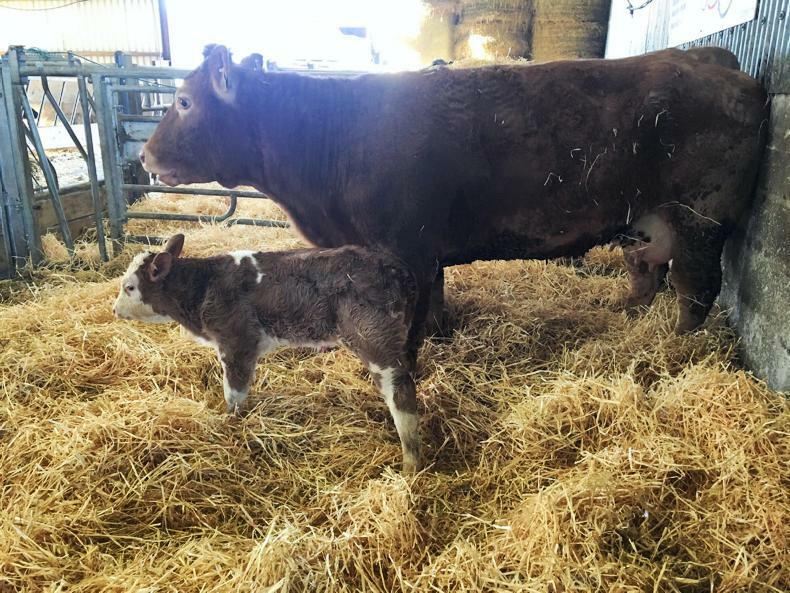 It's been a busy few weeks on Tullamore Farm. Adam Woods catches up with Tullamore Farm manager Shaun Diver for a video update. 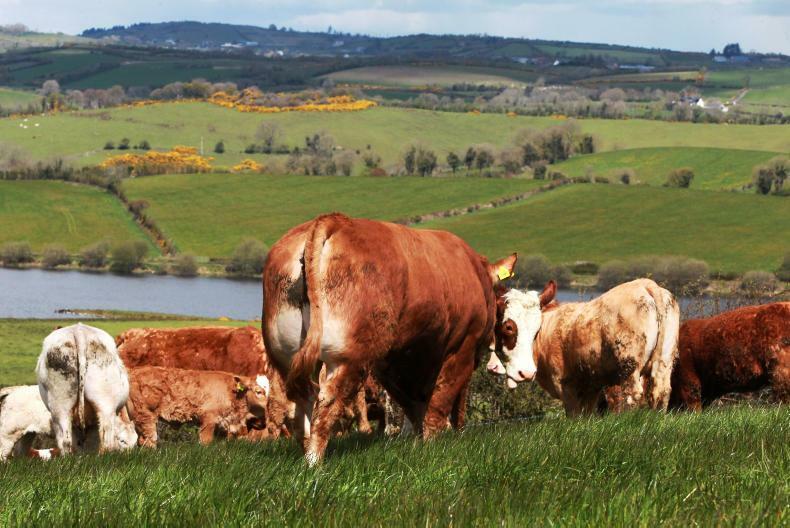 With the first redwater case diagnosed at the Department regional veterinary lab in Athlone, Adam Woods and Tommy Heffernan take a look at the disease, its symptoms, treatment and management. 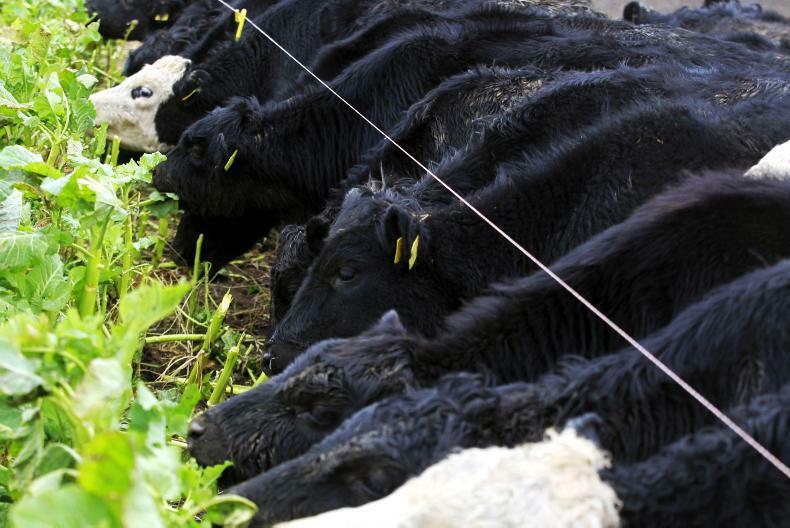 Animals grazing in rough grazing areas are more prone to the disease.